A navy check coat and a jcpenney Olsenboye Olsenboye Textured Stripe Beanie are essential off-duty items, without which no off-duty wardrobe would be complete. The whole look comes together when you introduce a pair of dark green low top sneakers to the mix. We're all looking for functionality when it comes to dressing, and this combination of a burgundy turtleneck and a jcpenney Olsenboye Olsenboye Textured Stripe Beanie is a vivid example of that. Infuse this outfit with a sense of refinement with black leather ankle boots. A beige coat and a jcpenney Olsenboye Olsenboye Textured Stripe Beanie are a nice ensemble to add to your daily arsenal. For something more on the elegant end to finish off your outfit, complete this look with brown leather knee high boots. Wear a black parka with a jcpenney white beanie to put together an interesting and modern-looking relaxed ensemble. To give your overall look a more relaxed aesthetic, add black rain boots to the mix. This pairing of a grey oversized sweater and a white beanie makes for the perfect foundation for a variety of chic getups. A navy parka and a jcpenney Olsenboye Olsenboye Textured Stripe Beanie are great essentials to have in your casual styling arsenal. Black snow boots will take this ensemble a more sophisticated path. Make a white fur collar coat and a jcpenney Olsenboye Olsenboye Textured Stripe Beanie your outfit choice for a casual getup with a twist. If you're not sure how to finish off, add a pair of white low top sneakers to the mix. A black and white shearling jacket and a jcpenney Olsenboye Olsenboye Textured Stripe Beanie from jcpenney will infuse your look with a laid-back vibe. Hesitant about how to finish off? Complete your getup with a pair of black leather ankle boots to ramp up the glam factor. 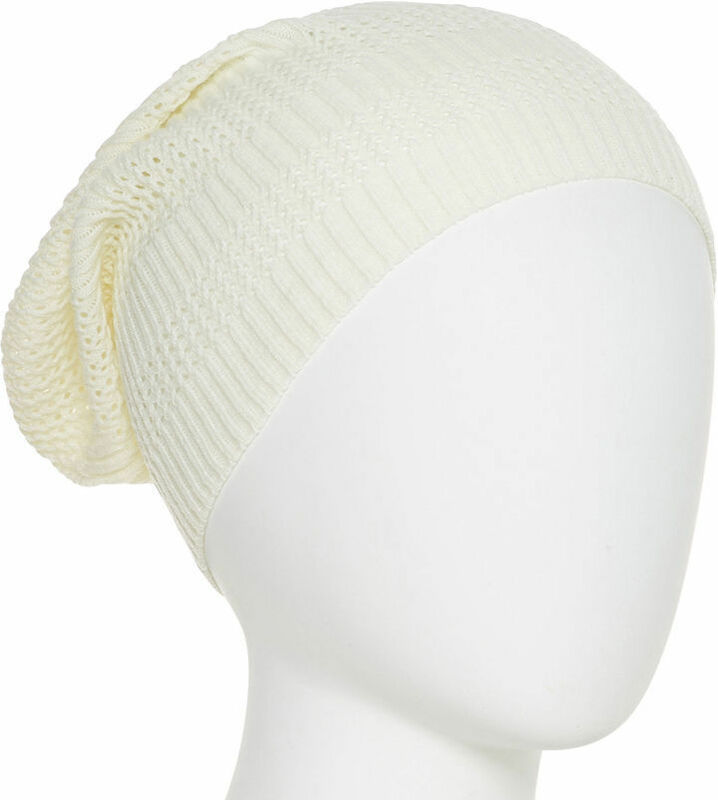 A white v-neck sweater and a white beanie are a perfect combination to sport at the weekend. Put a modern spin on an otherwise mostly dressed-up look with white uggs.